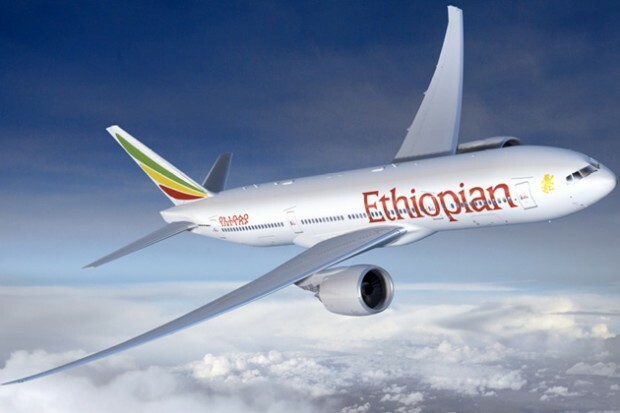 Ethiopian Airlines routes and Destination includes Entebbe, Addis Ababa, Manama, Zambia and many others. Book a Ticket on Ethiopian Airlines can be done through travel agents. A few days back, Ethiopian Airlines announced to fly from Addis Ababa to Manama Bahrain thrice a week with effective from August 2017. For long, Ethiopian Airlines has been operating in Uganda at Entebbe Airport, running Entebbe- Addis Ababa – Dubai route thus enhancing the expansion of Uganda Safaris and Uganda Tours.